The Office of Communications staff of eight manages a wide variety of communications outlets, including advertising, web development and media relations, in addition to providing event coverage and promotion through videography, photography and social media. 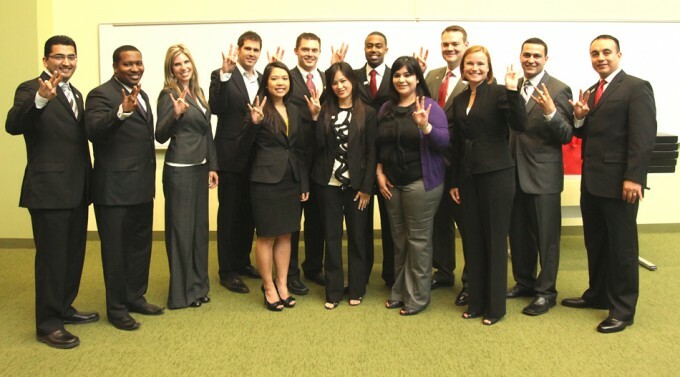 The Sales Excellence Institute at the University of Houston C. T. Bauer College of Business will mark its 15th anniversary next week in May with a week of “sellebration” to recognize the faculty, staff, alumni, students and partners who have built the program into the top sales program in the nation. The Sales Excellence Institute at the C. T. Bauer College of Business will mark its 15th anniversary in May with a week of “sellebration” to recognize the faculty, staff, alumni, students and partners who have built the program into the top sales program in the nation.